For years airlines have tried to make flying with pets comfortable for the pet, the other passengers, and you. Some airlines have restricted the size of a pet to prevent pets being in the cargo area where temperatures fluctuate and can harm or even kill pets. Other airlines will not allow pets on flights during high peak summer months. Delta has had the most animal deaths in the past five years and is now working to remedy this problem. 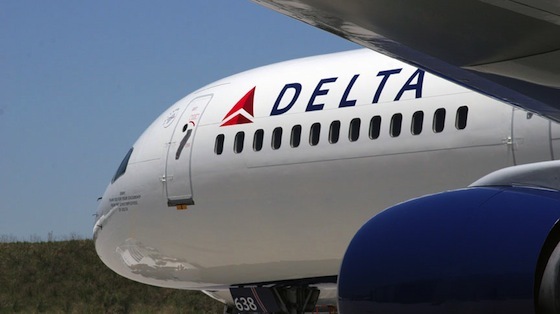 Delta has unveiled a new GPS tracking device that will monitor your pet in real time. It will monitor the conditions and let you know if the temperature spikes or their crate has been turned upside down. If so, an alert is sent to Delta’s call center and to the pet owner’s phone. Since passengers can’t use a cell phone during a flight, if there is an internet connection, passengers can check by visiting the website. The device costs $50 and it is attached to the pets carrier. Hopefully, this will ease the nervousness of pet owners and also help Delta and other airlines figure out what is the best solution for pets who must travel in the cargo or other areas of the plane instead of the cabin.